When not on the beach, the ocean front balcony at midtown Oasis South will be your oasis. Central air, an outside foot shower, and 1 parking space are unit amenities. 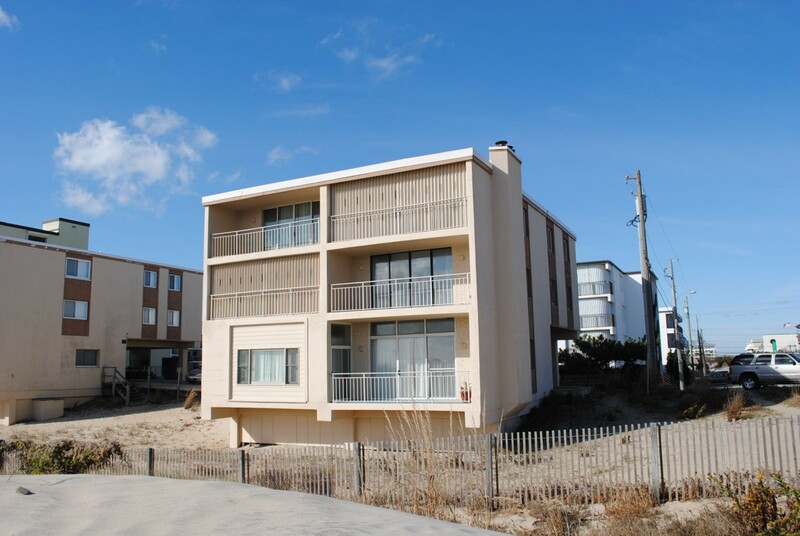 This central location offers access to multiple dining options, mini golf and the new bayside boardwalk. Oasis South building has outside foot shower among other amenities.